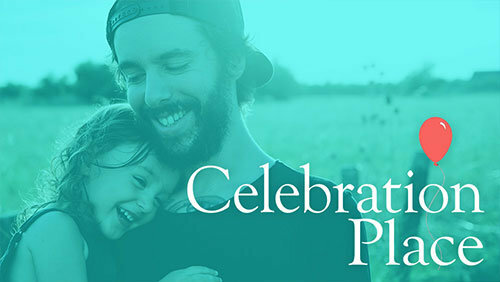 Celebration Place is the children’s companion to Celebrate Recovery. The lessons will give children truths that help them avoid cycles of hurts, hang-ups, and habits; ways to draw close to Jesus during challenging times; and so much more! The program is designed for 5 to 13 year-olds whose parents attend Celebrate Recovery. GROUP FOR . . .